The third annual Carson / Tahoe Moto returns to beautiful Carson Valley, Nevada, August 21 through 24, 2014. The event will again feature great motorcycle rides on twisty mountain blacktop, or scenic backcountry dirt roads, or both. There’s also evening social events, guest speakers, and area summer activities. Headquarters and host hotel is once again the friendly Carson Valley Inn. 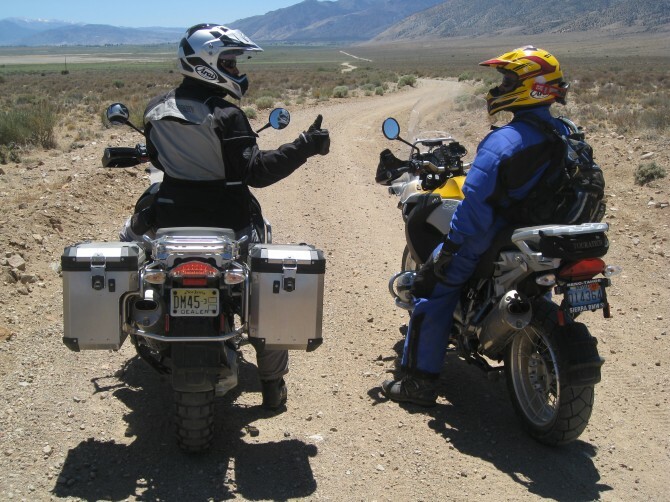 Carson Valley is a fantastic location, easy to get to, and close to some of the best high-desert and mountain road motorcycle riding in the Western US. 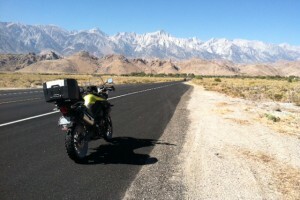 World-class Sierra Nevada rides such as Monitor Pass, Sonora Pass, Ebbetts Pass are all within easy reach. And Lake Tahoe is just 30 minutes away over scenic Kingsbury Grade. Event registration for Thursday through Sunday is just $195 per rider and includes two breakfasts plus a great Friday night group buffet dinner at the Carson Valley Inn, and a Saturday night outdoor barbecue in the historic Minden Park. Single-day registrations are available at $99 for Friday or Saturday.